MOQ Stock order: 12units each model; Custom Order: 120-500units each model. Sample Time 1-3 days if have stock; 7-10 days if need to open mould for customized model. Lead Time 3 days for stock order; 10-35 days for bulk order. 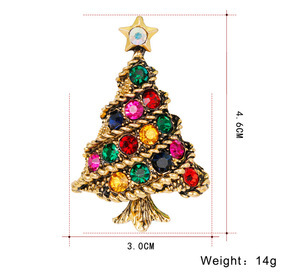 After you confirm which item you need, we will chek stock firstly, if we have in stock, we can send it to you. If any defect, please contact us firstly, we will analyse it, then solve it accorind to mutual benefit. Q6. Should I pay extra for logo printing 9 yes, there will be extra charge depending on your logo style and printing way. 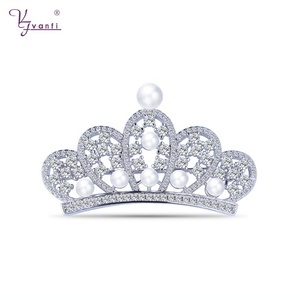 10 YRS Yiwu Yiso Jewelry Co., Ltd.
925 sterling based metal, with long lasting Platinum plating&K Gold plating. Send by Air: Arrive at destination Airport fast then need you to pick it up C. Product Image You are always welcomed to contact with us for any questions! . Product name korean High Quality CZ Crystal Stone Luxury Gemstone Spider Brooch Material Alloy + Crystal Type gemstone spider brooch Size 5.3*5.3cm Payment term Paypal, T/T 30% payment in advance , 70% balance before shipping Sample lead time approx 2 days mass production 7 days once order confirm for brooch Inner Packing 1 piece / card / polybag, 12 pcs / polybag Outer Packing Strong Export Carton Payment Way T/T,Western Uion or MoneyGram,Paypal Shipping Way Air transportation, ocean shipping as well as various International Express as DHL, TNT, FedEx, UPS, EMS, etc. 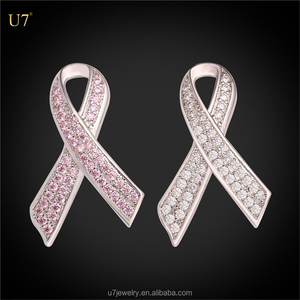 1 YRS Jinhua Milan Accessories Co., Ltd.
2 YRS Yiwu Ouwen Jewelry Co., Ltd.
Can I add my logo on the product9 A: Yes, we can add your logo on the product. Q. Q: Which Shipment way is available9 By sea to your nearest port. 2. For total amount above US$500, 30% in advance, the balance before shipment. 2.we can also pack with gift boxes according to your need,please contact us for more details. Our products are produced with environmental material ,fine workmanship , professional design . If you agree with it, Please send the sample requirements to us or contact us directly by phone. 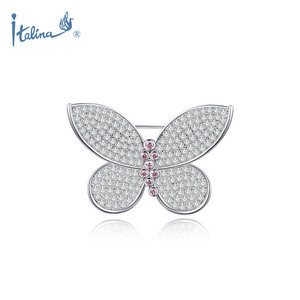 1 YRS Yiwu Luomart Trading Co., Ltd.
Alibaba.com offers 266 cz stone brooch products. About 49% of these are brooches, 22% are zinc alloy jewelry, and 6% are silver jewelry. 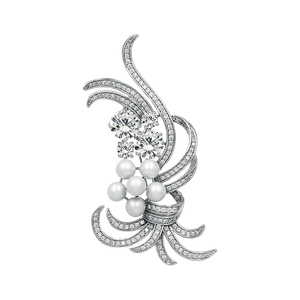 A wide variety of cz stone brooch options are available to you, such as anniversary, wedding, and gift. You can also choose from children's, women's, and unisex. 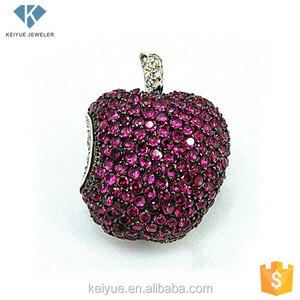 As well as from zircon, crystal, rhinestone, and diamond. 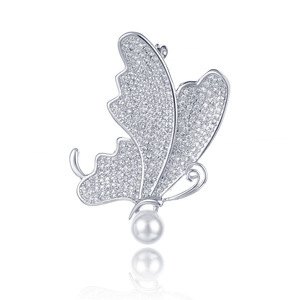 And whether cz stone brooch is alloy, or silver. 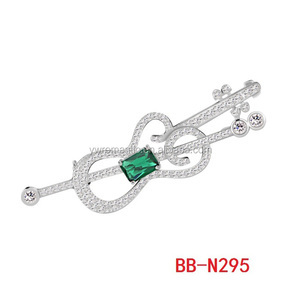 There are 266 cz stone brooch suppliers, mainly located in Asia. 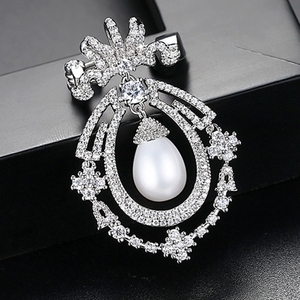 The top supplying country is China (Mainland), which supply 100% of cz stone brooch respectively. 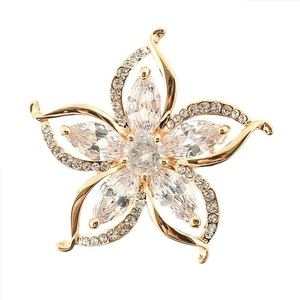 Cz stone brooch products are most popular in North America, South America, and Eastern Europe.